Thanks to the restless mind of Andreas Krueger of Clostridium Records, we have a first-class opportunity to “discover” and “experience” the Space musical vehicle of Jakob Rehlinger, Heavy Moon! 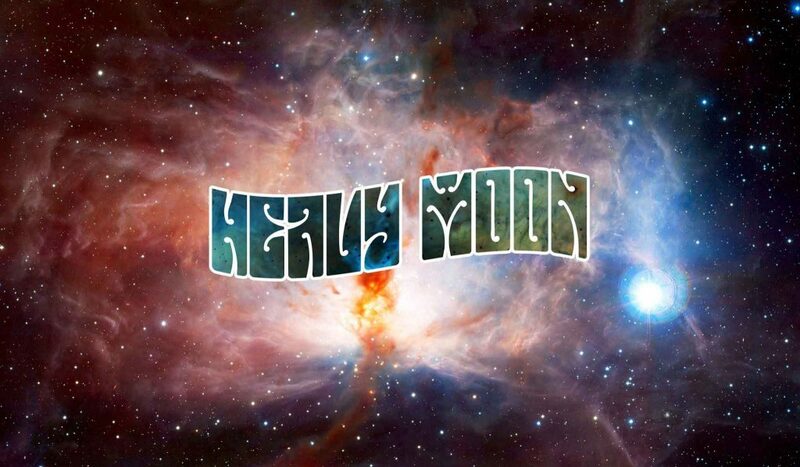 Heavy Moon is the instrumental space fuzz rock solo jam project of Jakob Rehlinger from Moonwood, hailing from Toronto, Canada and active since 2006. 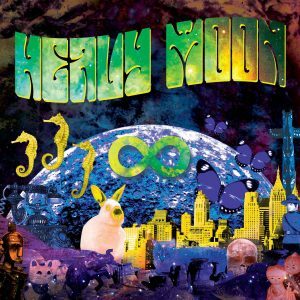 Heavy Moon has released so far 13 Digital albums (Heavy Moon, Heavy Moon 2, Heavy Moon 3… Heavy Moon 13) through their Bandcamp page and thanks to (courtesy of) Clostridium Records, “Infinity” is Heavy Moon’s First “Greatest Hits” Collection gathering 12 tracks from 2007 till 2018, compiled by Dieter Löckener for Clostridium Records. Of course, all music written, performed and recorded by Jakob Rehlinger.